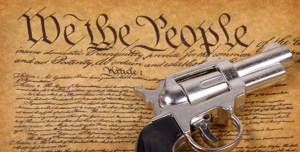 Fundamental Handgun Safety and Proficiency course $100 for new pistol owners and shooters beginning with our SIRT Laser Pistols are scheduled 7-days a week by appointment. Designed to provide hands-on introduction to the safe handling and proper orientation to one specific pistol action type. 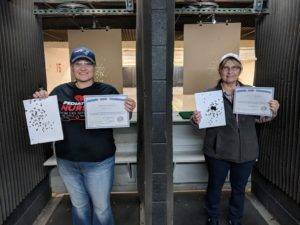 This course includes safety instruction and required private range time learning to shoot a specific pistol action type or revolver. 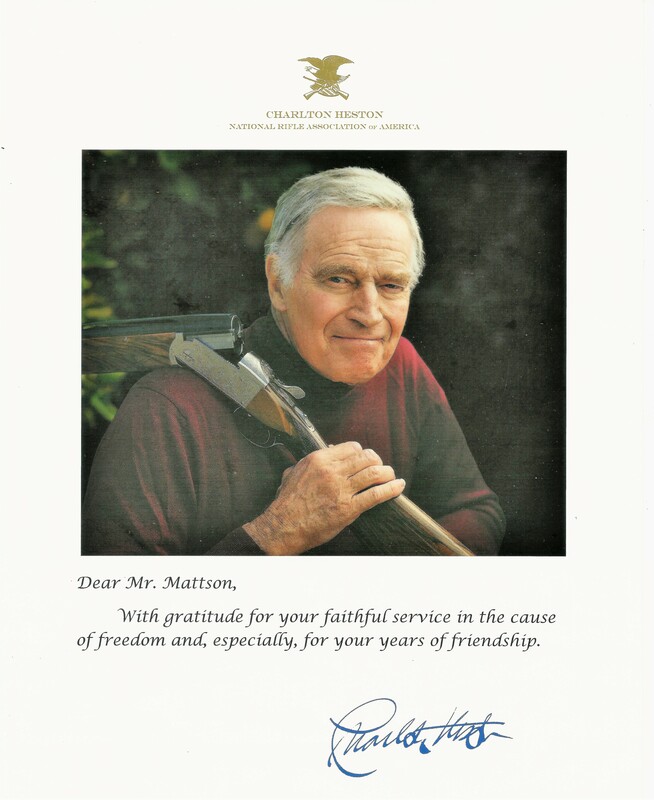 Fundamental Handgun Safety and Proficiency students will learn the rules for safe gun handling; the particular pistol model parts and operation; ammunition; shooting fundamentals; cleaning the pistol; and continued opportunities for skill development. 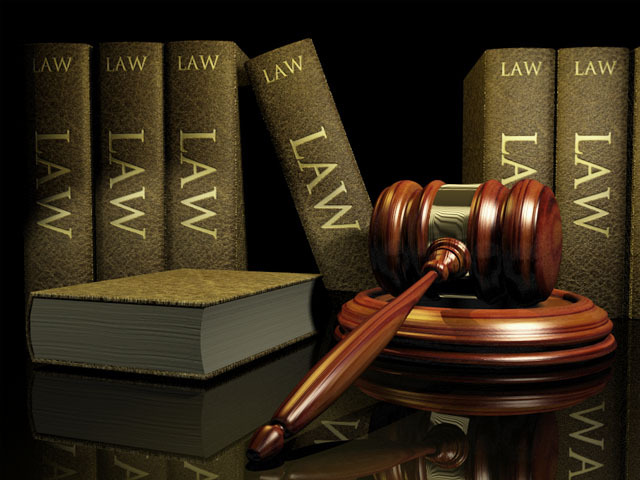 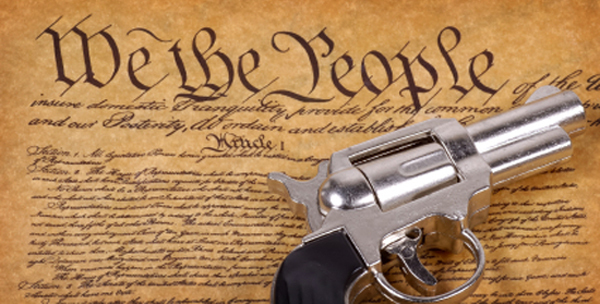 This Training credentials you to apply for your Multi-State Maine Concealed Handgun Permit. 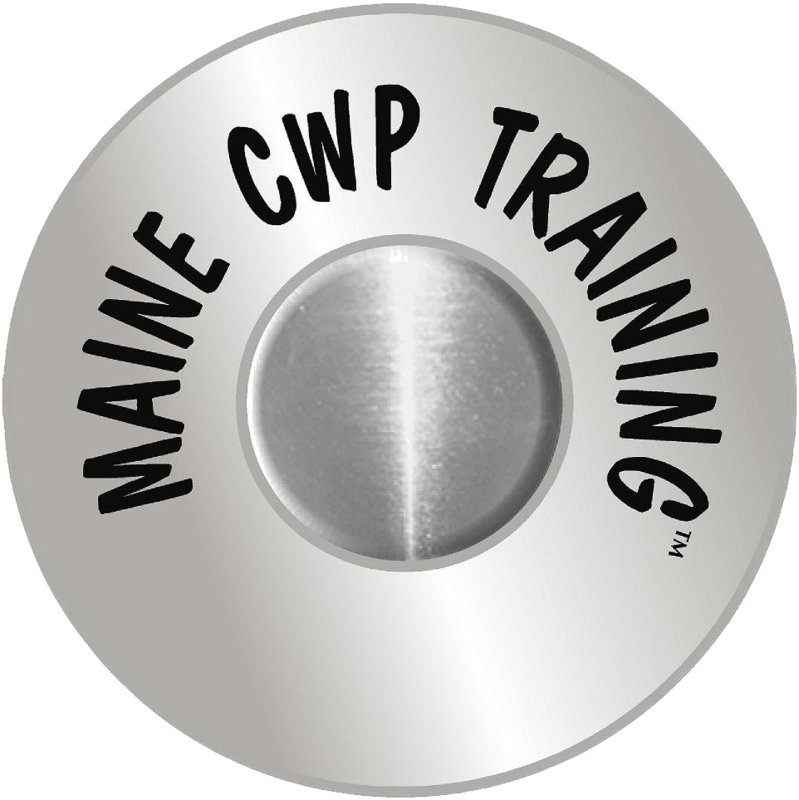 Become the best trained and most confident in your personal and professional environments certified by Maine CWP Training™.